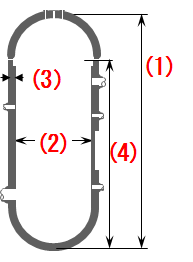 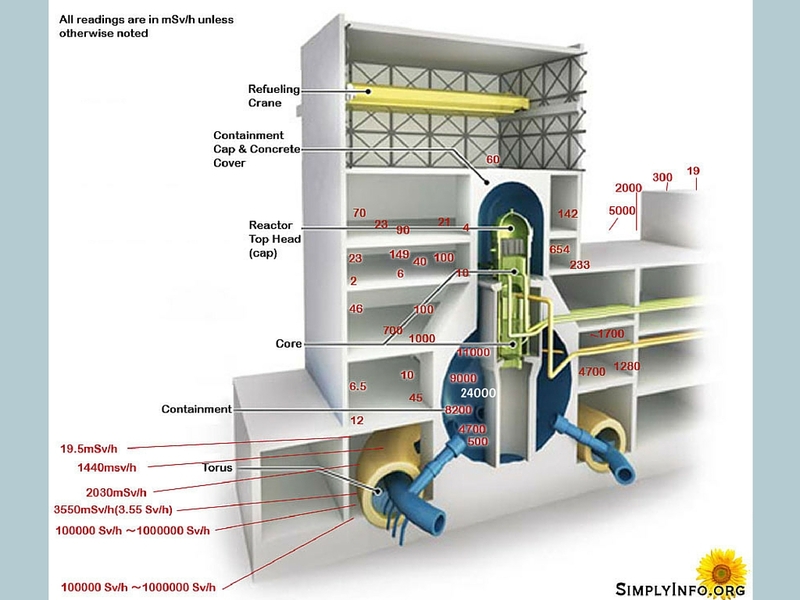 Historical information and statistics about Fukushima Daiichi Reactor 1.
http://irid.or.jp/fd/?page_id=237 *link has reactor temps/rads etc. 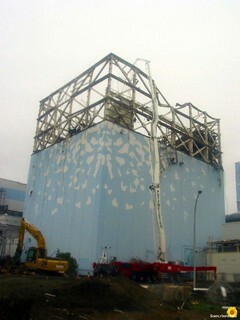 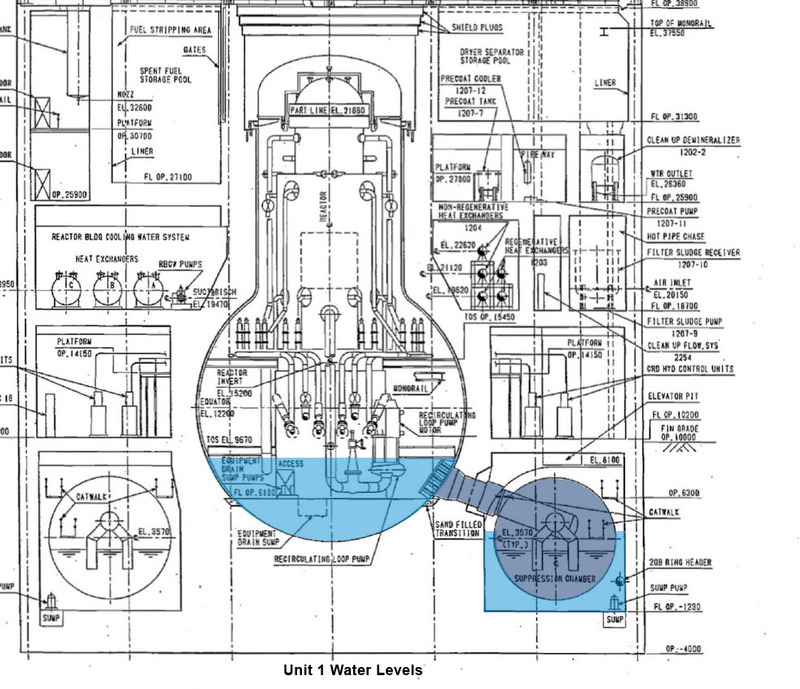 March 11, 2011 15:03 – Unit 1 reactor pressure drops, temperatures decreases 55c per hour, this exceeded technical specs. 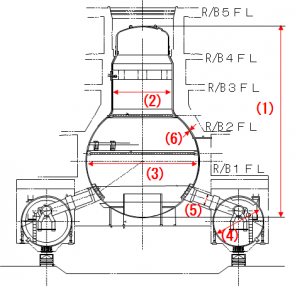 Operators closed valves MO-3A & 3B return isolation valves of the isolation condenser.